Send an email to the team now! 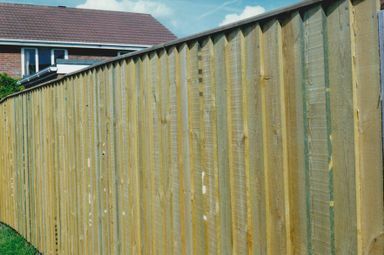 Has your fencing become weathered, tired or in need of a replacement? 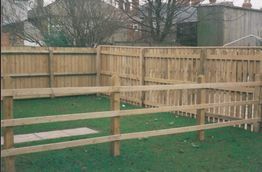 Call the team at Lincolnshire Fencing and Timber Supplies today. 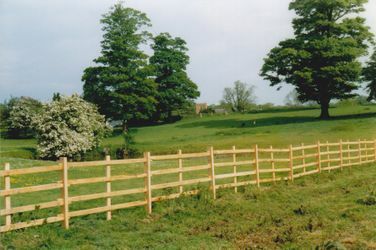 They can help you find the right fence for your home, commercial property or farm. You can choose from a selection of woods and timber to suit your budget, requirements and individual taste, all you have to do is call the number above, or send an email to the team via the ‘Contact Us’ page to find out more about our timber and fencing sales. Feel free to call the team to discuss your delivery and installation options, even if your nearest town is not in the list above. With the numerous years of experience, the tram at Lincolnshire Fencing and Timber Supplies have, you can be confident that they can recommend, deliver, and install the right timber product for you. 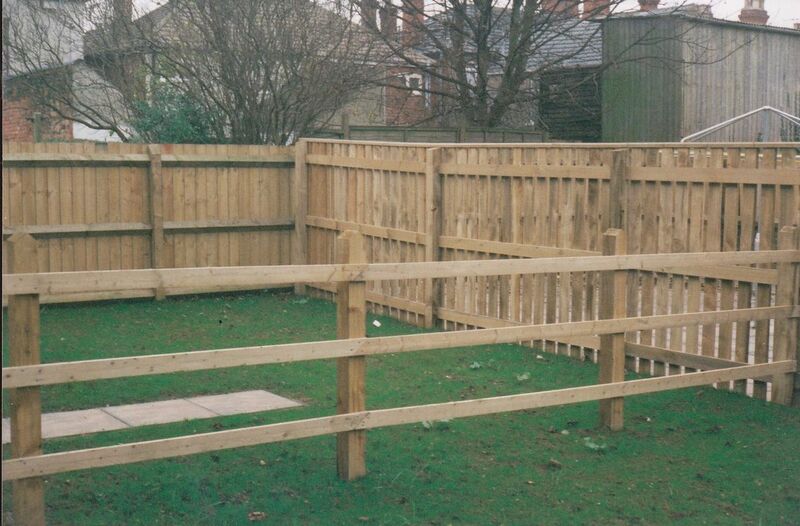 To discuss your fencing and timber needs please call us on 01652 321 008 Or fill out the form on our Contact us page .